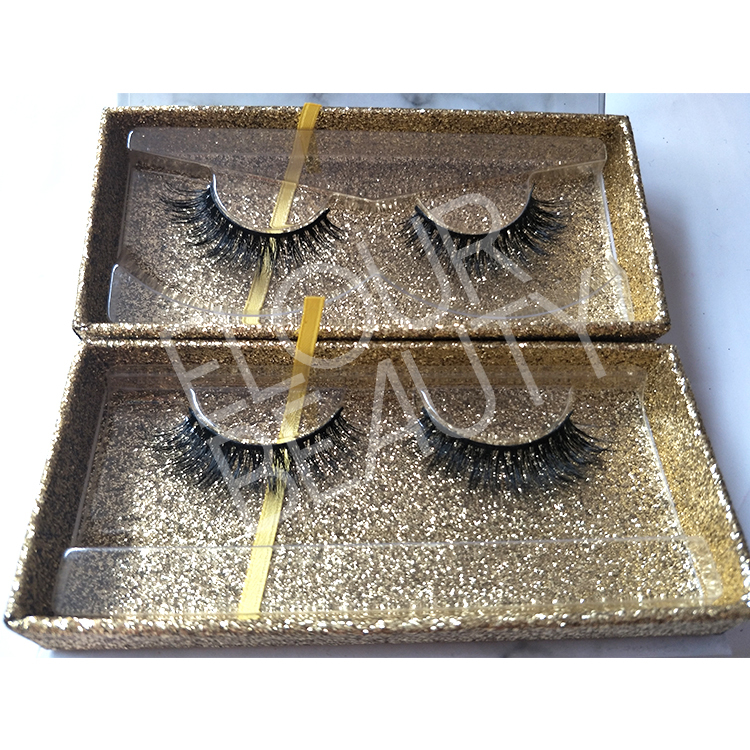 3D volume mink lashes same as elizabeth taylor eyelashes.Eyelashes in real mink hairs,soft,light,and designed for ultimate impression,water proof and long lasting curl for more than one year.The lashes are triple layers,glamourous and really amazing,give you the same beauty as elizabeth taylor,and you will be the famous star,too. 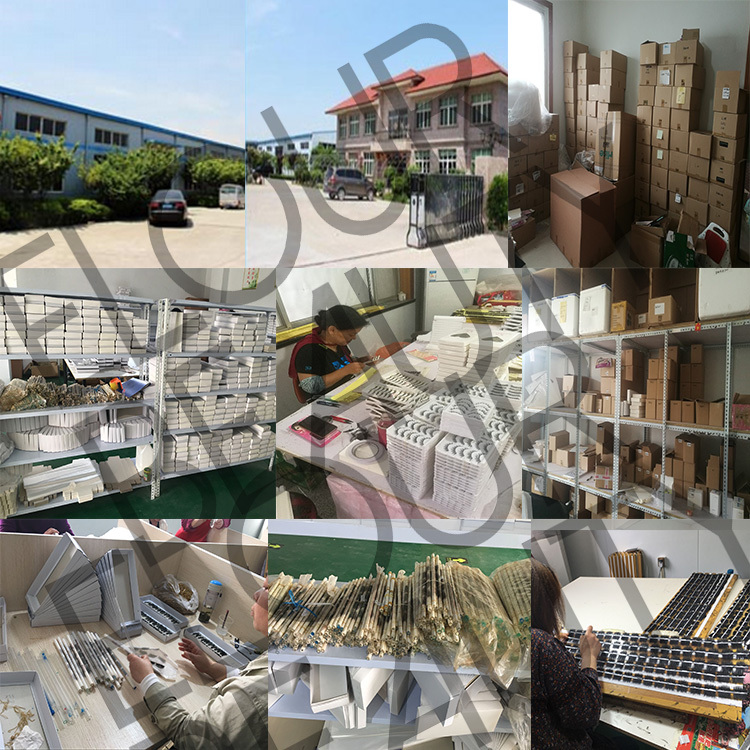 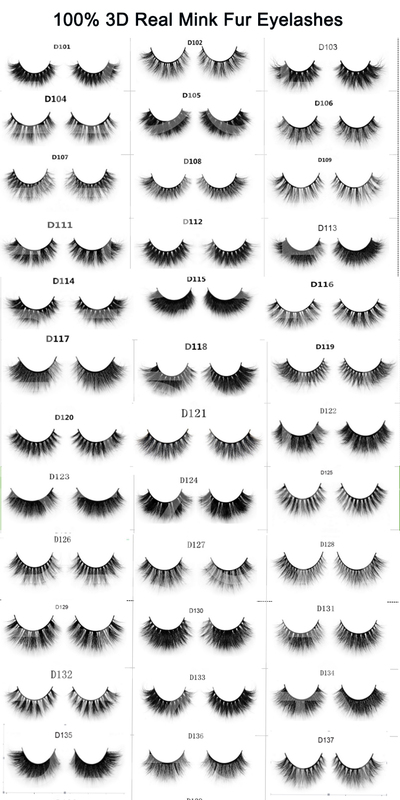 More than 300different styles of 3D real mink eyelashes,volume,classic,natural,crosscriss,etc,for all you love have here.Low prive,long lasting curl and resuble 25-30times,strong and soft band,give you the unique feeling.20,000pairs daliy output,fast delivery,private label magnetic package boxes,reach your dream of own lash line. 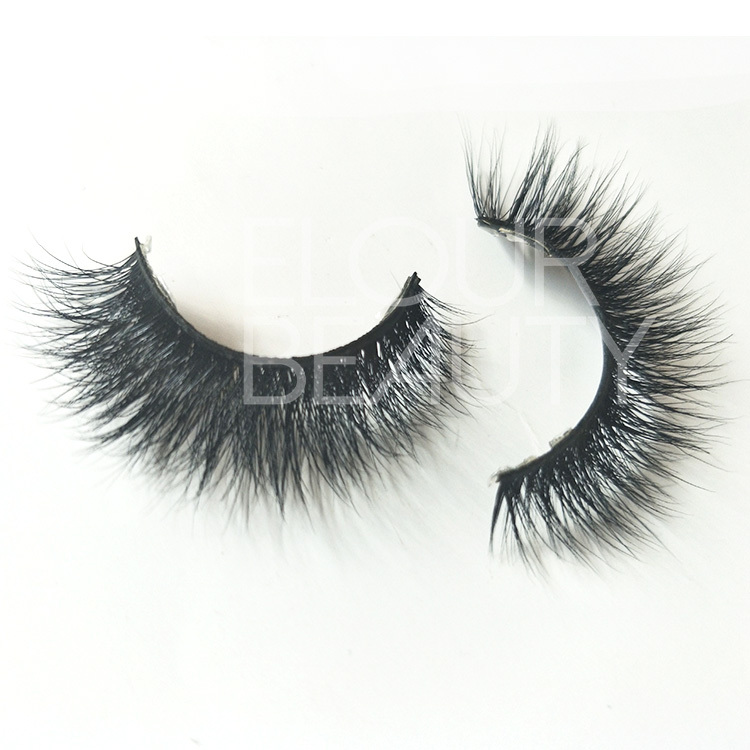 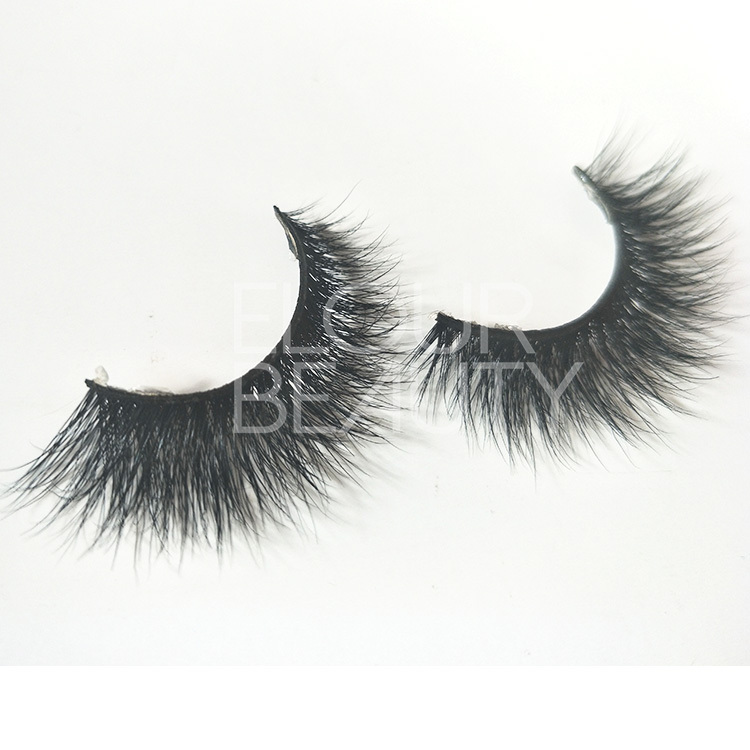 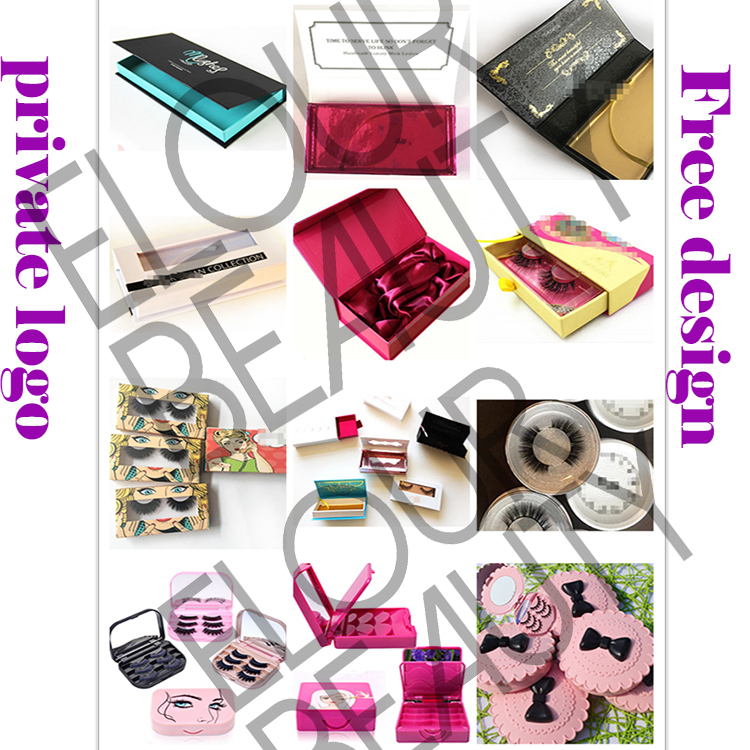 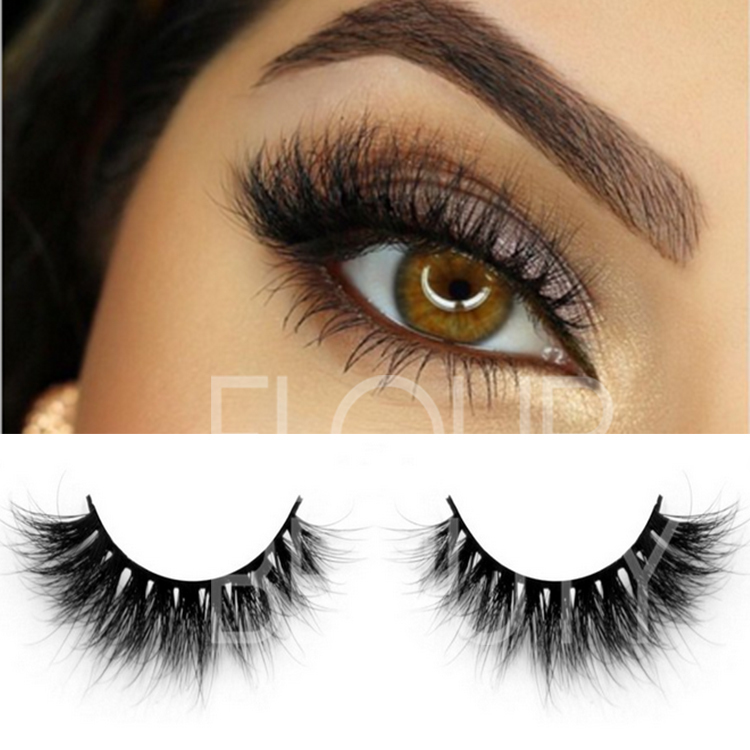 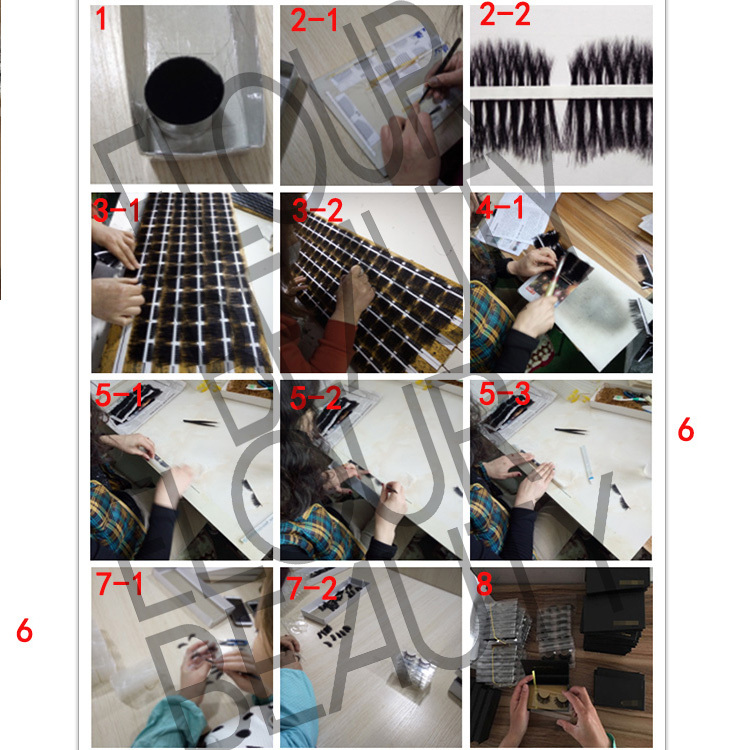 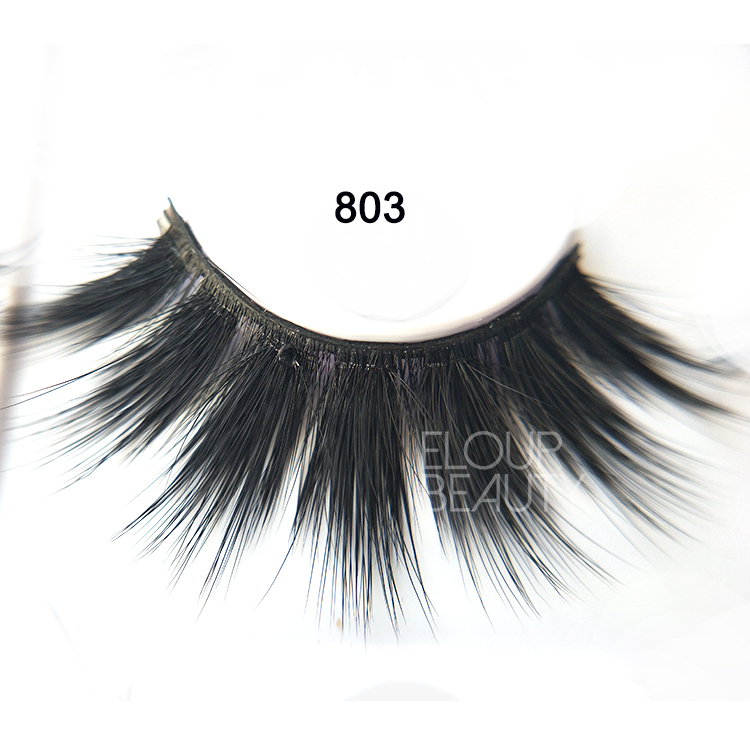 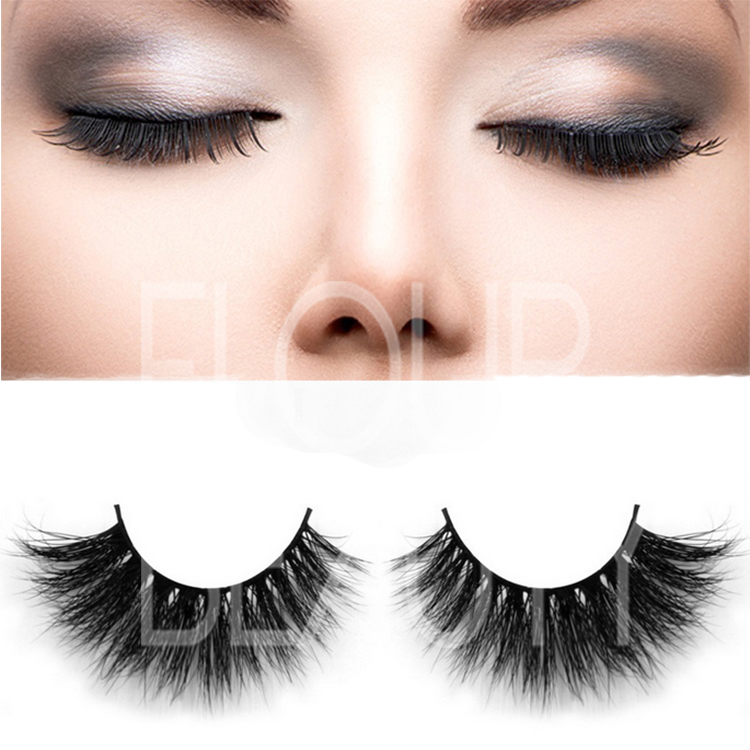 The procedure to making the 3D mink naked band eyelashes and other fake eyelashes.